EFT (Emotional Freedom Technique) Tapping. A born and raised gal from down under (Australia), I landed in America with nothing more than a vision. 12 years later I’m proud to have created a style of healing that I have been told is a spitting image of Tapping mixed with Tony Robbins, it’s called Dream Awake Tapping! My work brings all of my passions together; EFT / Tapping, NLP, Motivation, Yoga, Meditation, Dance and rolls them all into one crazy love affair. Yarixa Ferrao, A.K.A, Coach Yari (Ya-di) is a world-renowned inspirational and transformative health and fitness personality featured on multiple TV and Media outlets such as TLC, MTV, CNN Español, Univision, Fitness Rx Radio and Woman’s Day Magazine. Yari’s mission and purpose is to be a soul-igniter, passion provoker and a catalyst of courageous creativity and personal freedom! Through SoulBody Method and Unleash, she curates elevating, liberating and expansive experiences for others. She is also one of the 33 women spiritual leaders on Feel Tank app. 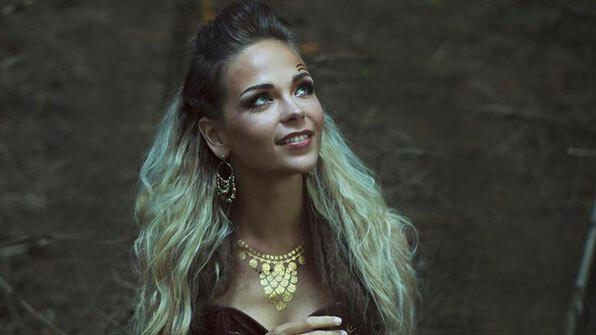 Born on an island of Nordic Estonia, Elina brings the medicine of ancient practices. With a background in business management and self-development in professional sales she experienced a burn out while working in Iraq. 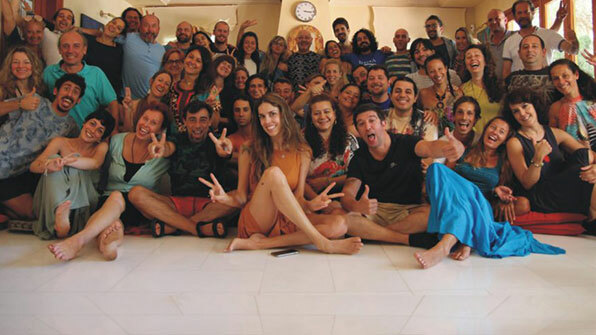 Inspired by meditative therapies from OSHO of which she used to heal herself, Elina traveled to Pune, India to became a certified practitioner of OSHO’s Active Meditations and Mystic Rose Meditative Therapy. Going deeper into trauma release techniques she became a trained therapist for BBTRS Biodynamic Breathwork and Trauma Release System. 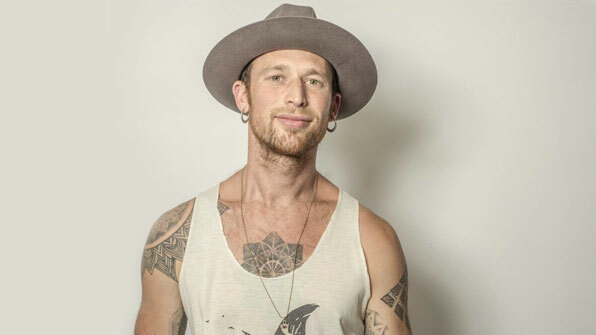 The therapy combines western knowledge of neuroscience, eastern wisdom of energy systems and shamanic understandings of the body’s healing potential. Continuing her healing journey through breath and body work she also became certified Lomi Lomi Nui Hawaiian shamanic temple-style massage therapist, as well as a Myofacial energetic release practitioner. With a desire to deepen her body awareness, she went on to finish a 500h Tantra Yoga and Shamanism teacher training in Ecuador. 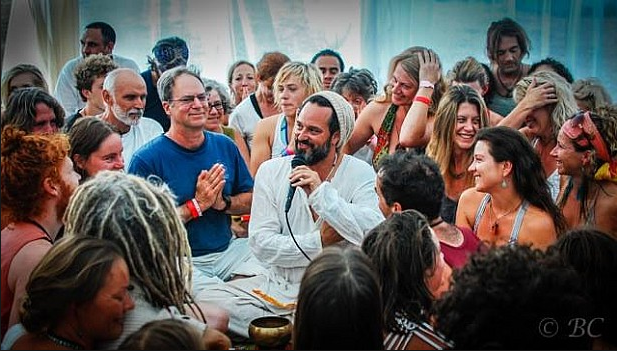 Through these practices a channel of healing force has opened and she has been called to share these modalities with those who feel called to let go of the past and relax into life with lightness and ease. 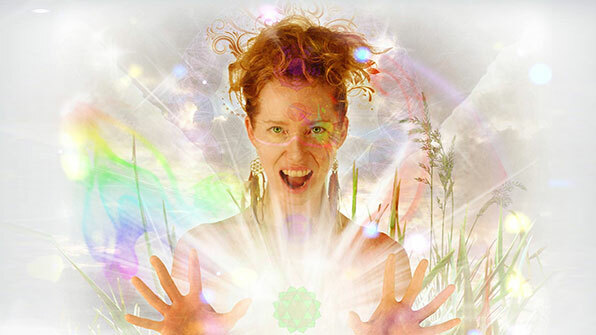 Vocal Alchemist, is an electrifying singer, transformational coach, sound & energy healer and agent of empowerment. She shares her voice and inspires yours, supporting your alignment with your unique frequency and vibration, as we weave together in this time of blessed awakening. Inner Mastery is a multinational company dedicated to organizing events of Inner Evolution around the world. 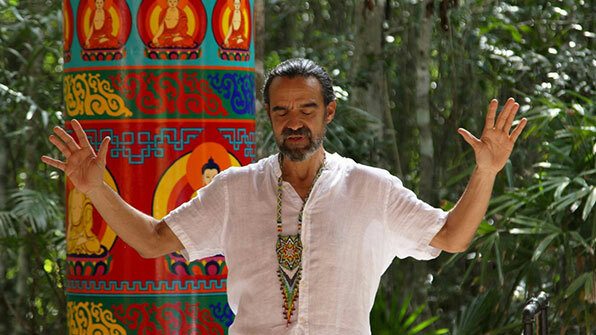 With headquarters in Spain I.M has a team of professional therapists, facilitators, shamans and traditional doctors of the Amazon rainforest. 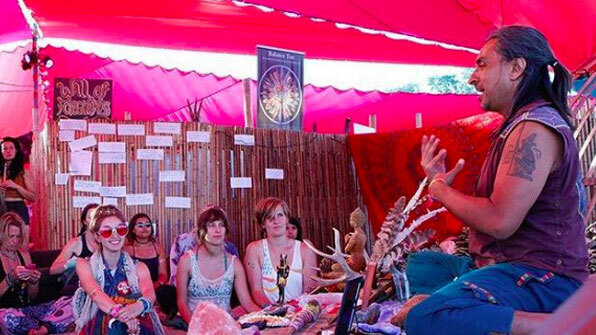 Creating a system based on the psychotherapeutic integration of the use of entheogens (substances extracted from plants and animals) that accelerate the process of transformation of the participant. Born in Mexico City Eliu Flores began his artistic life as a devoted student to Juan Valdivia a master on the Solfeo and Percussion. 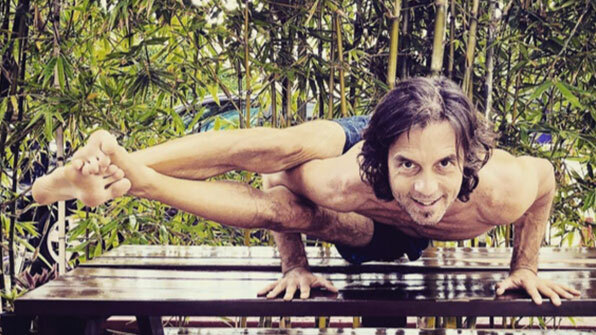 His Artistic expansion is wide, mastering many different disciplines, AcroYoga being the main offering from Eliu at Mayan Heart Purification. 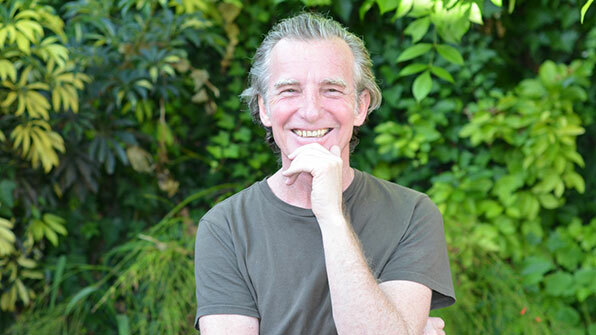 Fernando is a highly intuitive therapist, creator and channeler of techniques that empower the inner healer and development of participants. He is a regular at OZEN and works with hundreds of individuals every month. Victor Ortiz a.k.a. 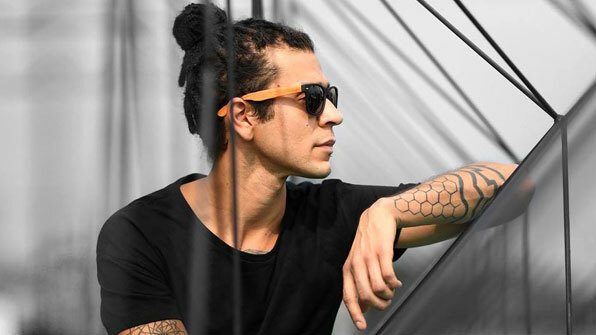 The Note V is a Mexican Electronic Music producer that begins at the end of 2012 with a concept focused on reflecting His experiences through music, telling stories through sounds. Expressive situations and emotional environments through Dark melodies and deep atmospheres is the intention that describes the music of this project, merging genres and trends seeking to find a new proposal, and give a message through their music. 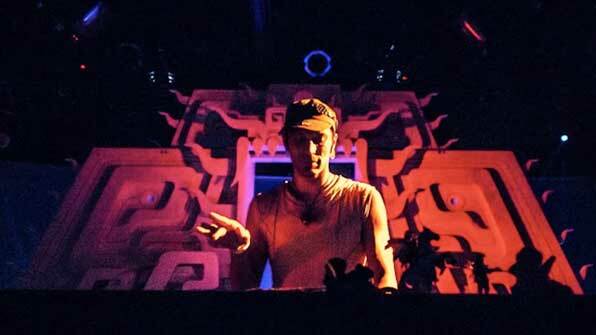 Creator of “Asi es Tulum”- Mario Zetter began his career in Mexico in 1998. 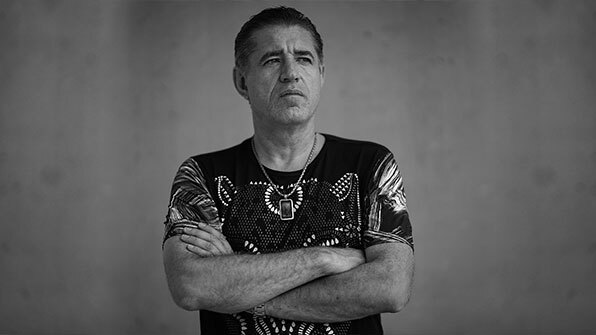 With over 30 years experience, he is the creator of the mega Festival “Esto es Tulum” which brought many of the worlds top Djs to Tulum this past January, 2019. 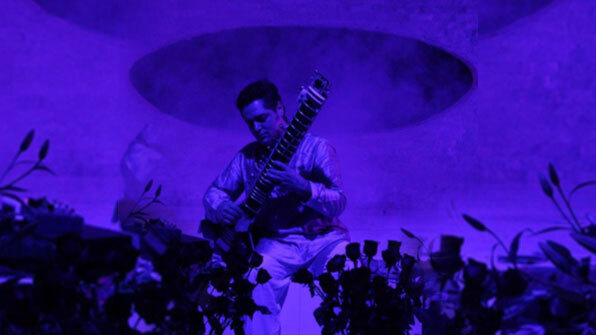 SIDHARTA SILICEO Is considered one of the most important Sitarist of Latin America and a pioneer of the classical music of northern India in Mexico. One of the most distinguished students of Ravi Shankar and the sixth non Indian musician to receive the degree of Doctor in Sitar. 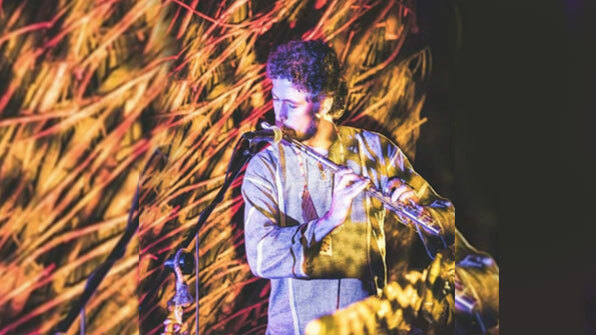 Sidharta will share with us his fusion of electronic music and Sitar through a mystical journey of sounds. 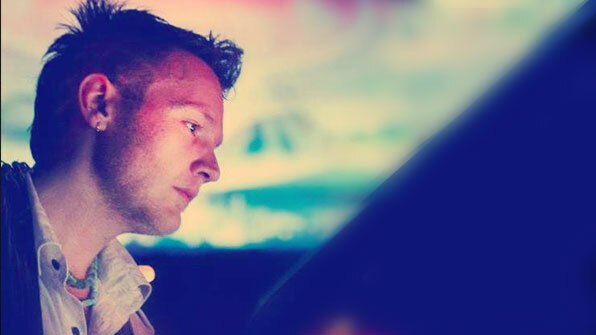 He has performed worldwide and at festivals such as Boom, Day Zero, Esto es Tulum and many others.